First time at JavaOne! This post will be updated over the next 4 days with links to all the posts while I’m here. Also, see my pictures. Dev keynote – I skipped this in favor of going for a walk. Wanted to have energy for the BOF (and after that) activities this evening. People said it was sales pitch like. 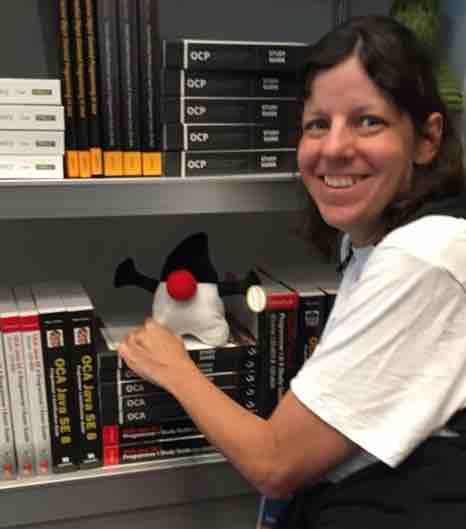 This entry was posted in Conferences, Java/Java EE and tagged Java/Java EE, javaone by Jeanne Boyarsky. Bookmark the permalink.